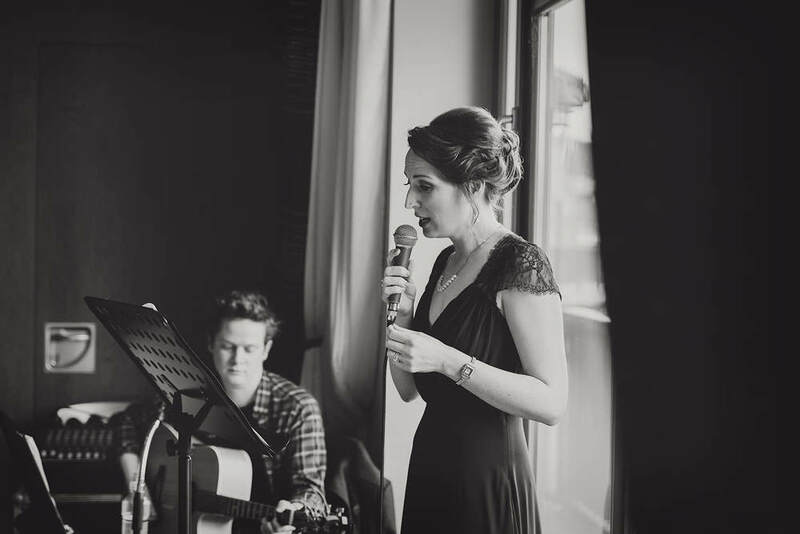 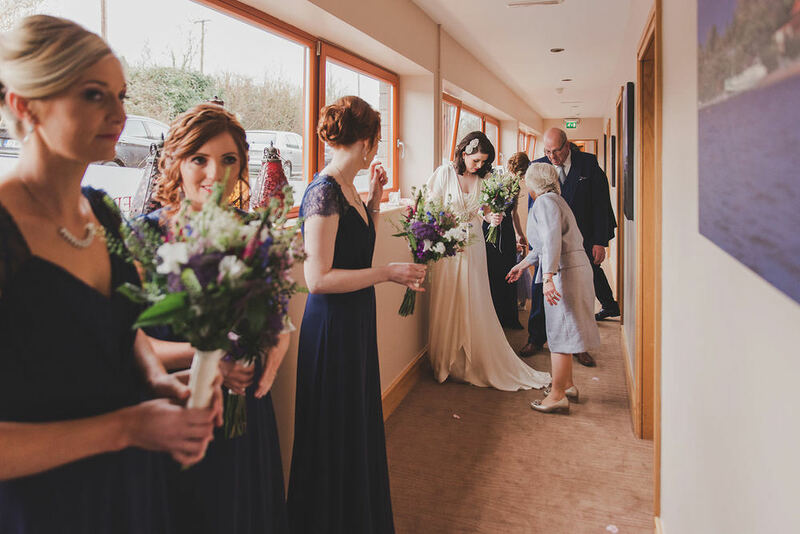 Wineport Lodge Wedding. 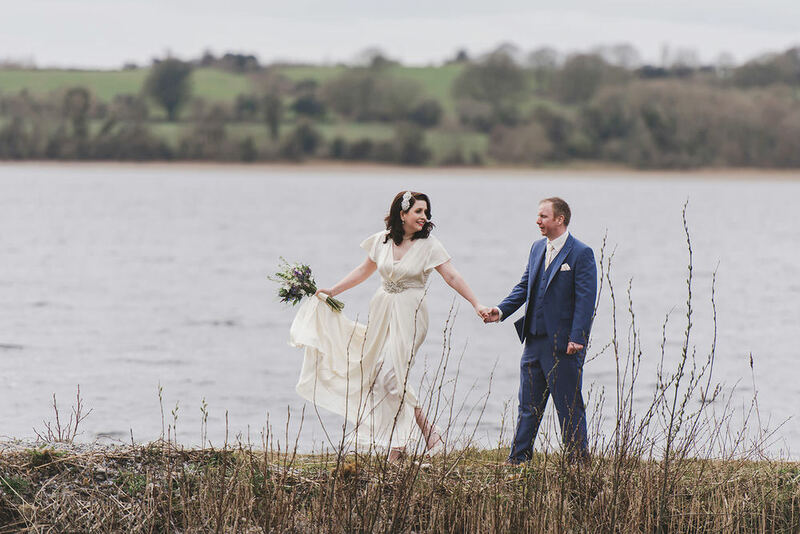 Sandra & Barry had the most amazing March wedding in this stunning lakeside hotel. 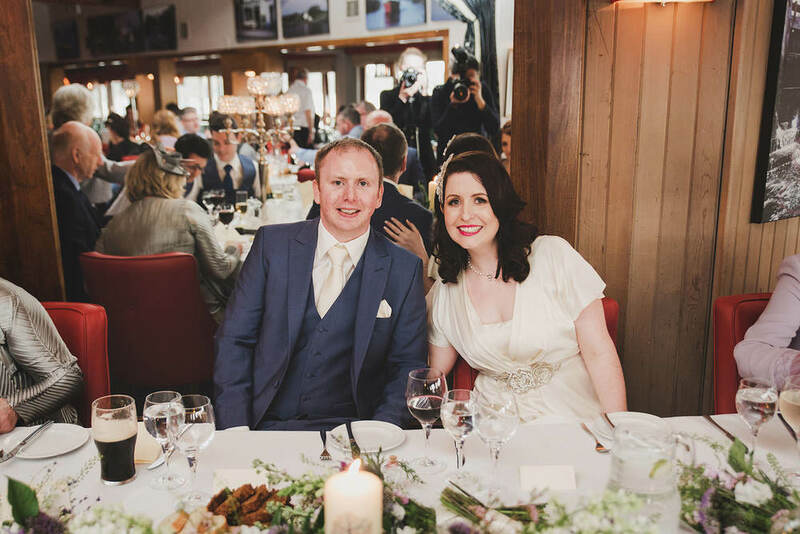 It is always a pleasure to shoot a wedding in the stunning Wineport Lodge, Athlone. 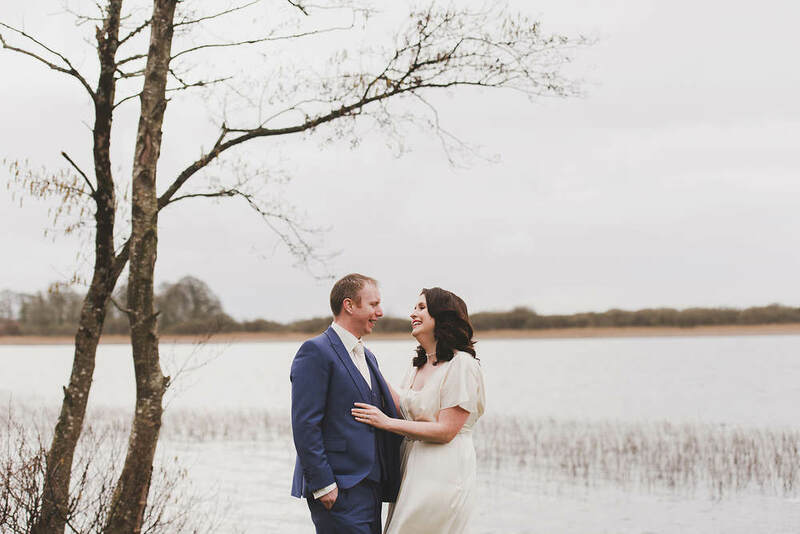 As wedding photographers we love the surrounding area for photographs and the peaceful lake right on the doorstep catches the light beautifully. 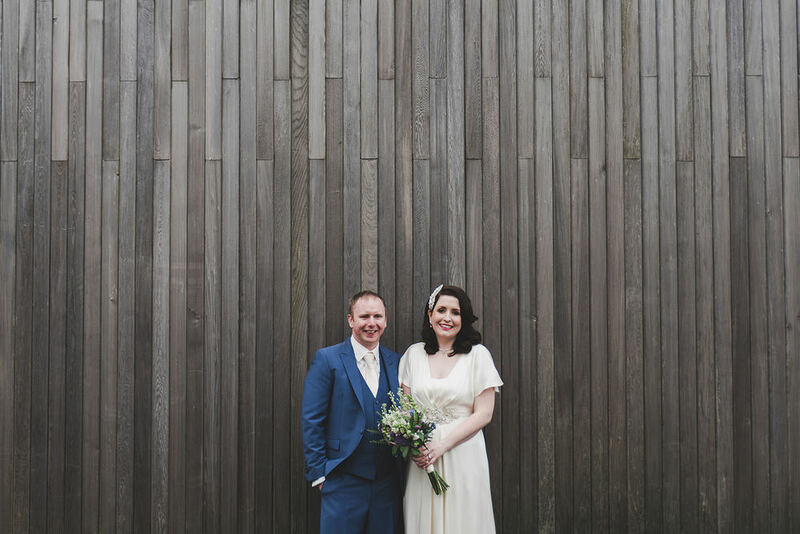 Sandra and Barry had a beautiful March wedding this year. 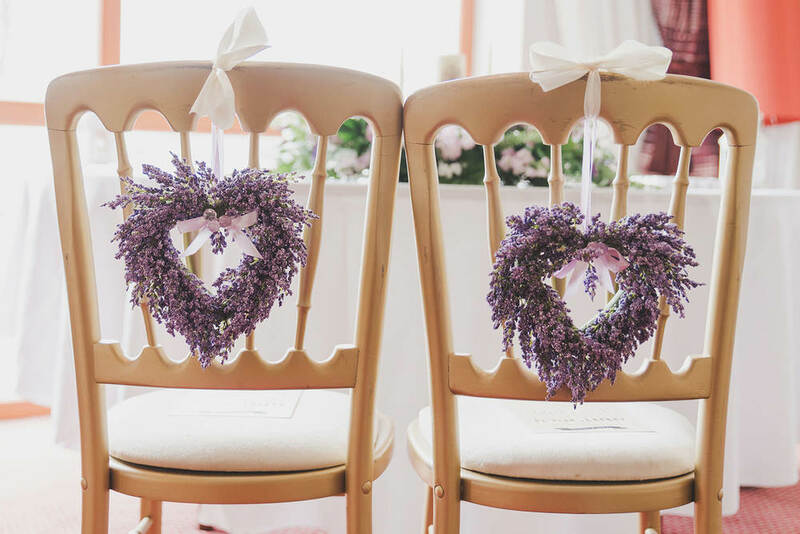 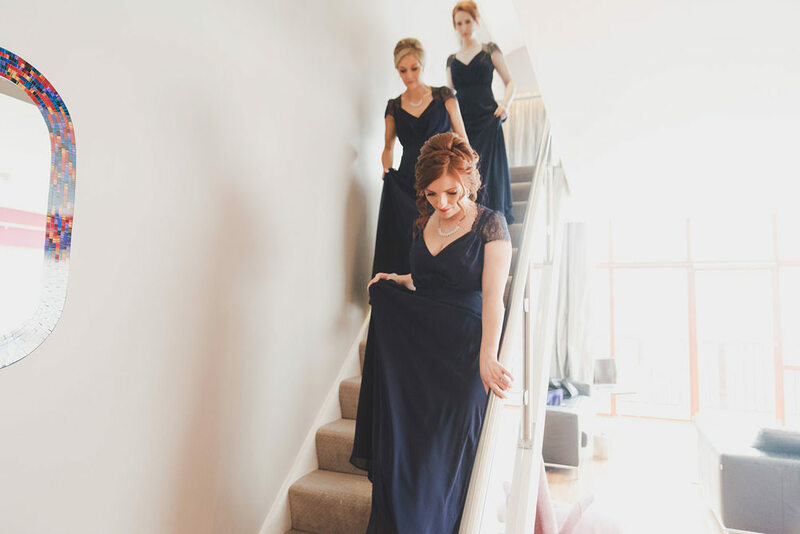 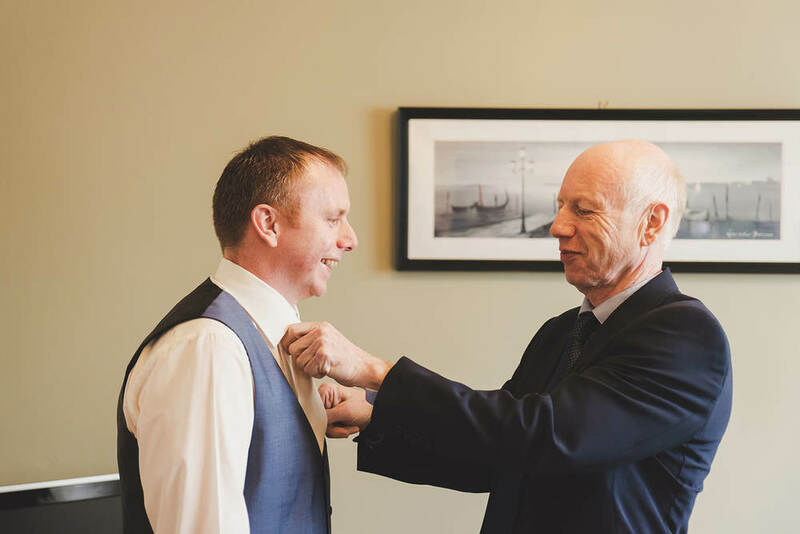 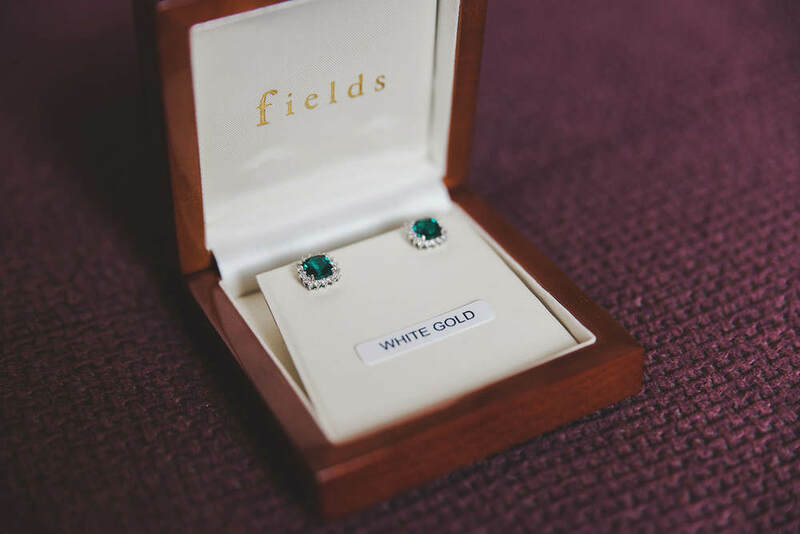 Sandra got ready in the Wineport Lodge with her family and friends and Barry prepared in his family home which was only a stone's throw away. 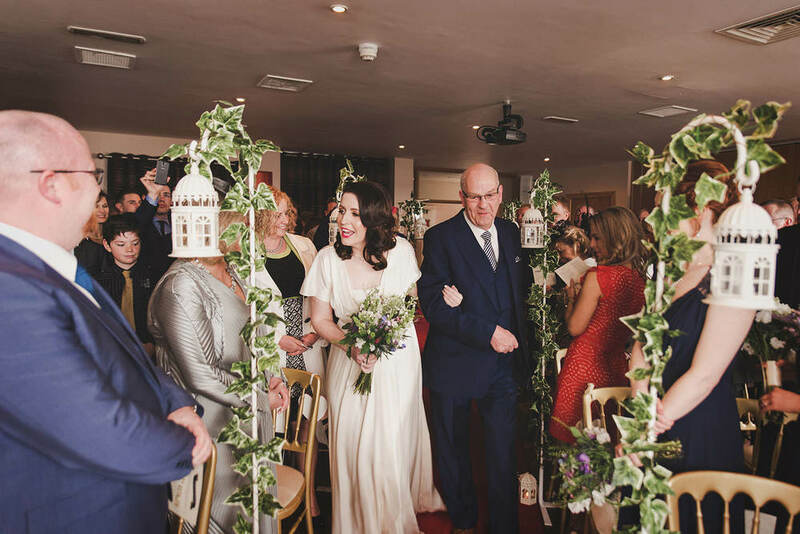 The ceremony room in the venue was prepared impeccably and once Sandra was ready she made her way down the stairs with her father and into the ceremony room where her guests and Barry were waiting. 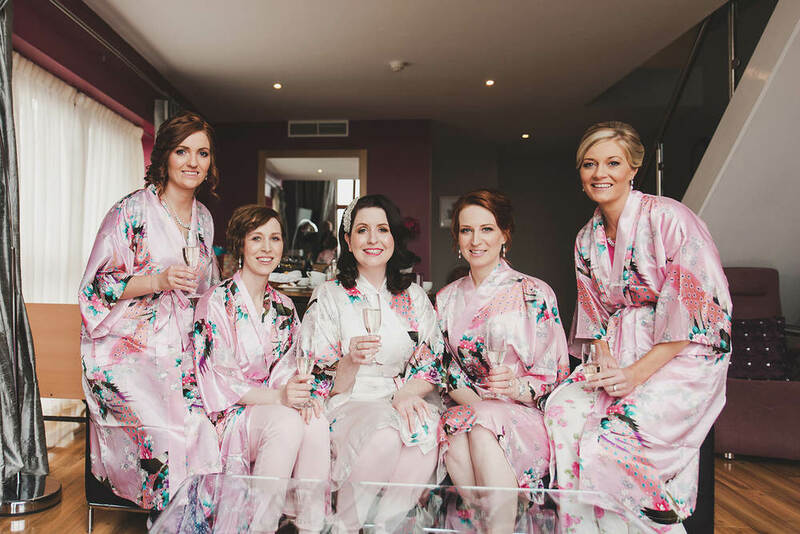 Once we had completed the group shots the lovely couple enjoyed their reception and had a well deserved pint of Guinness for Barry and a lovely glass of red for Sandra. 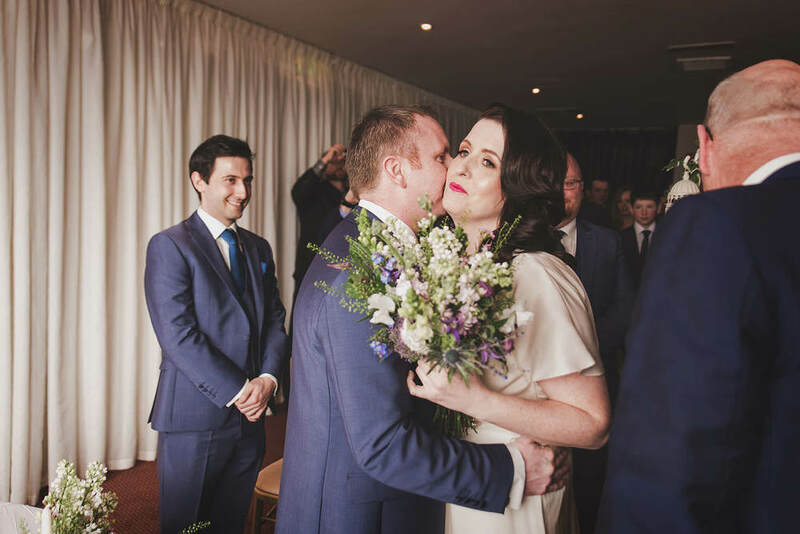 Belle Isle Castle Wedding. 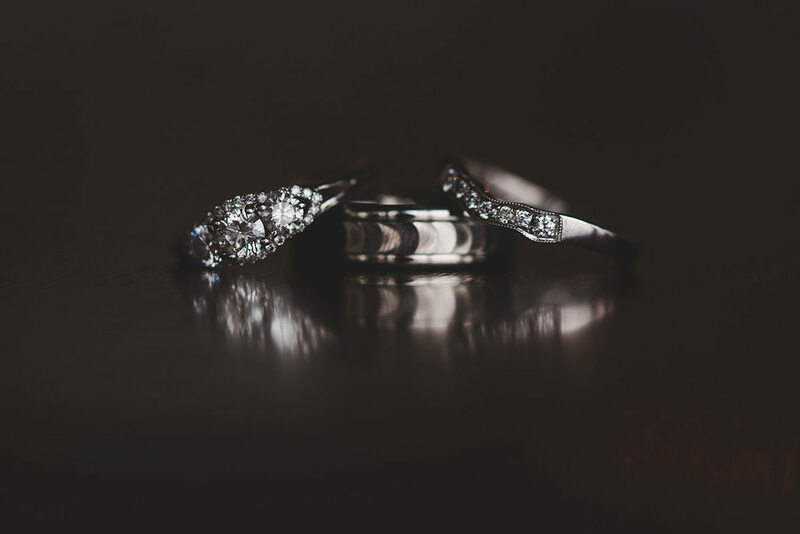 Lindsey and Michael had an incredible day filled with love, laughter and entertainment. 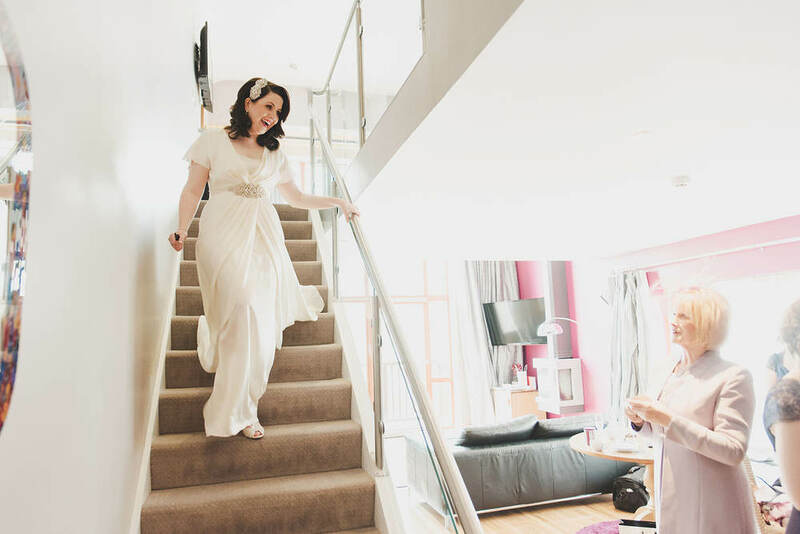 Keadeen Hotel Wedding. 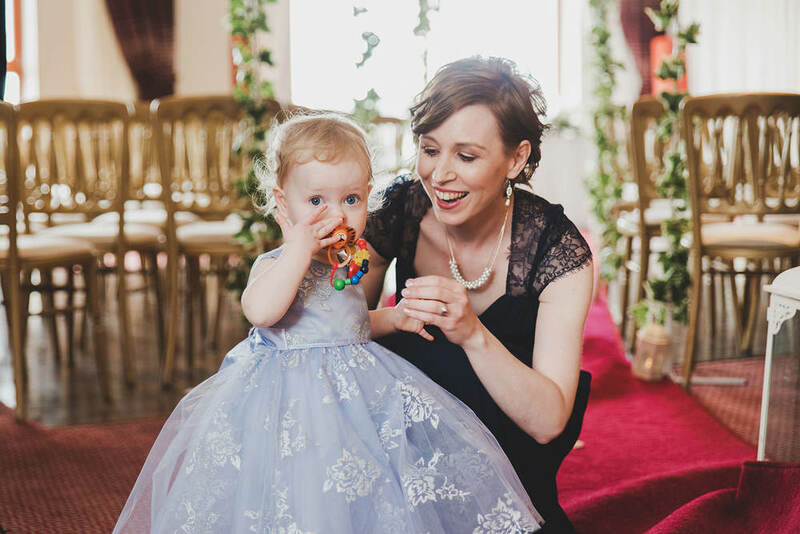 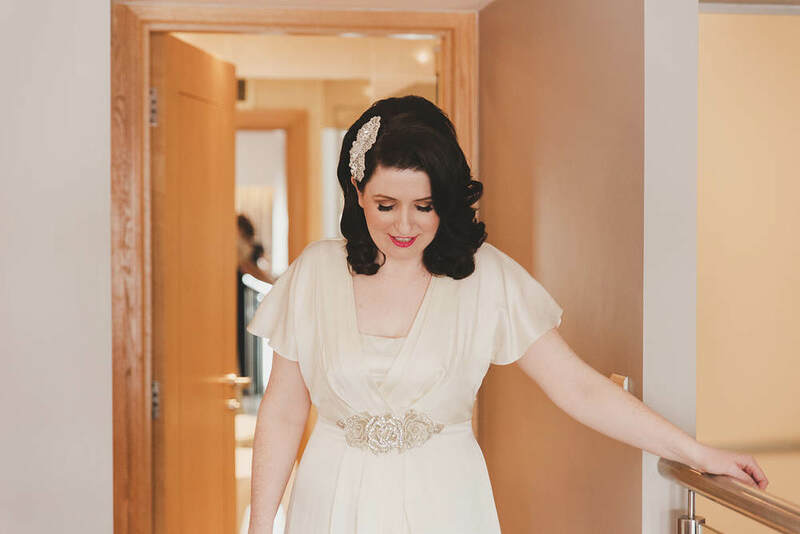 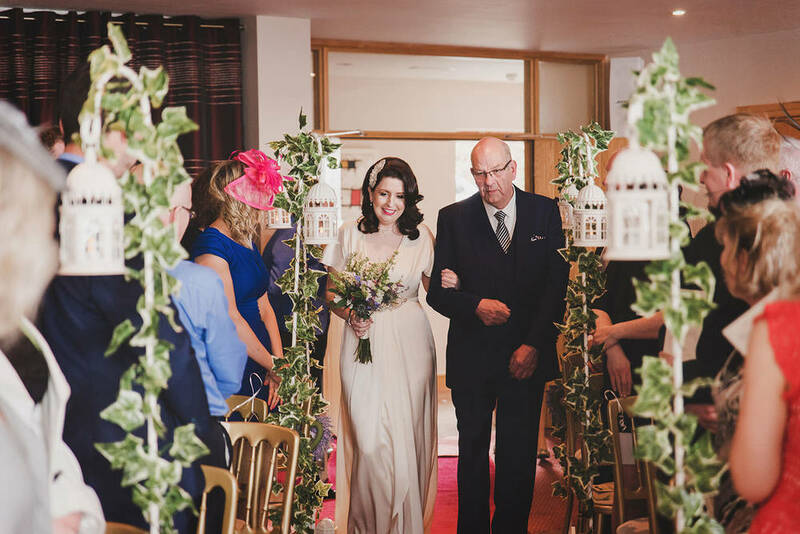 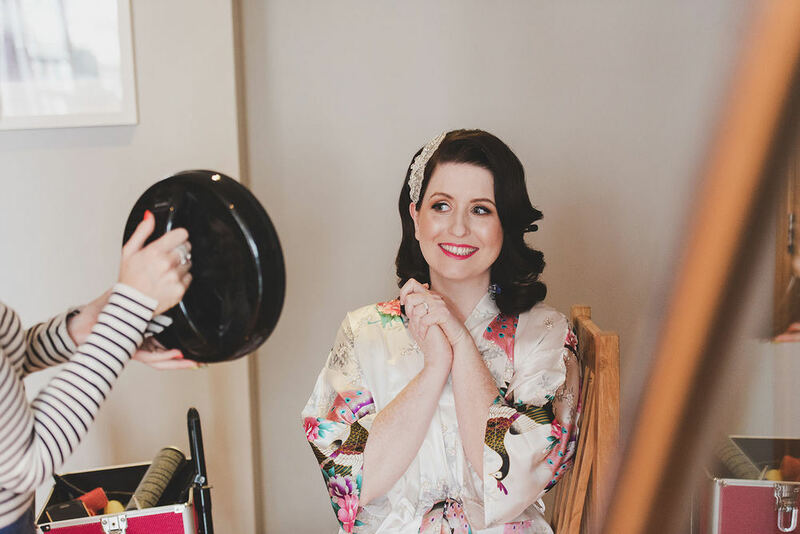 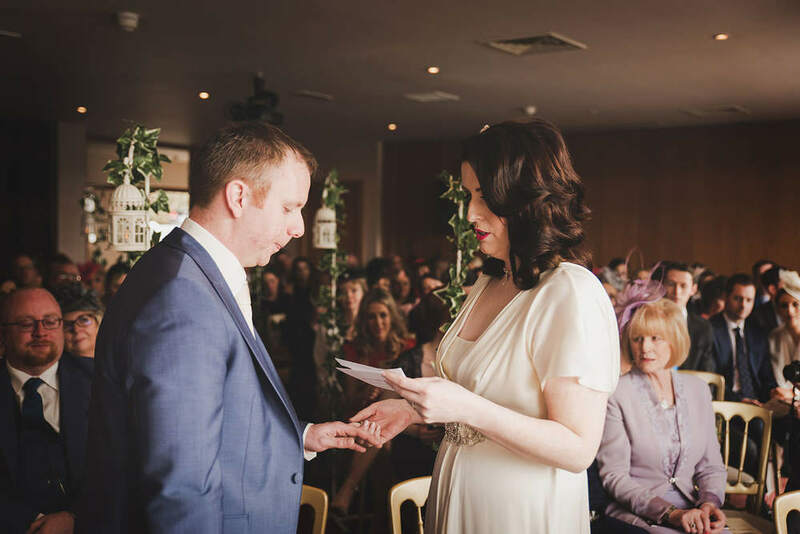 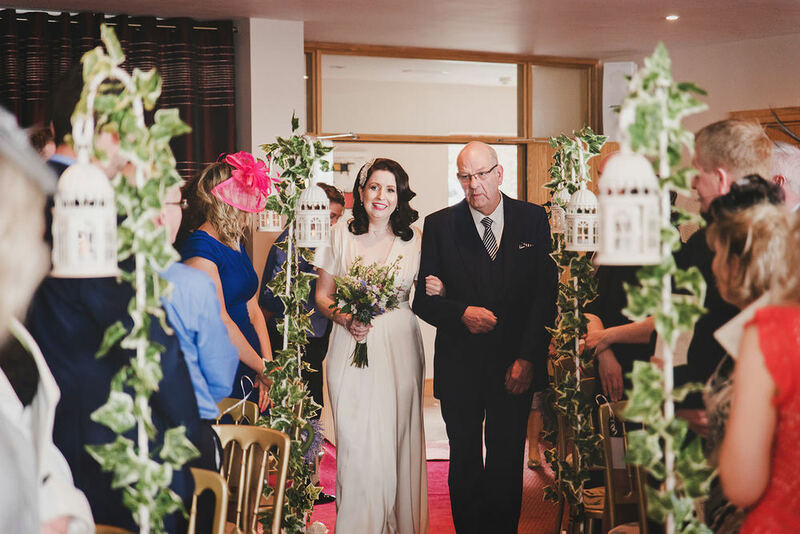 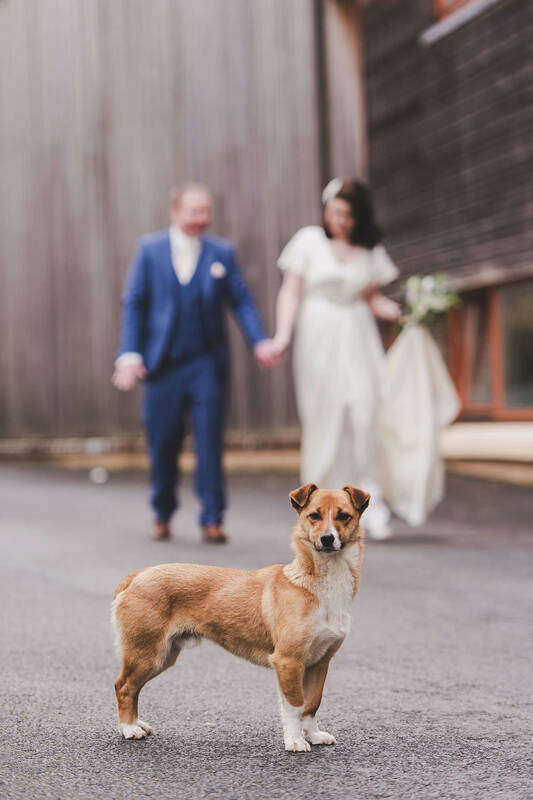 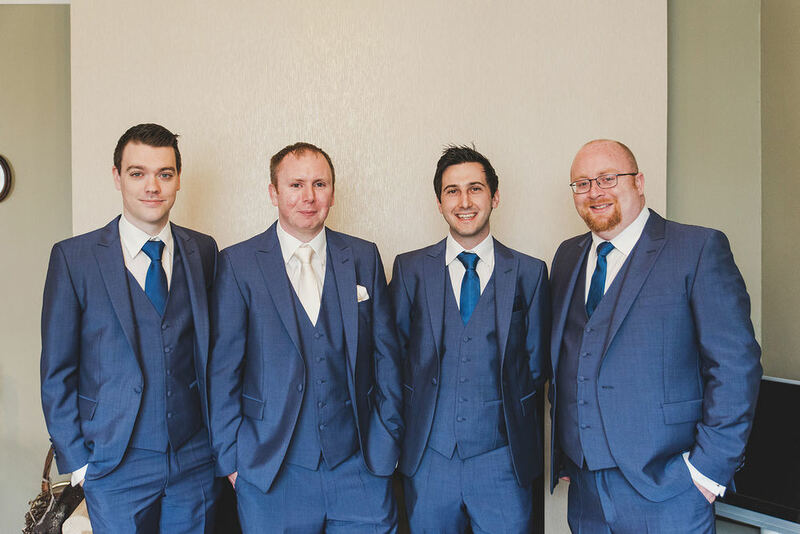 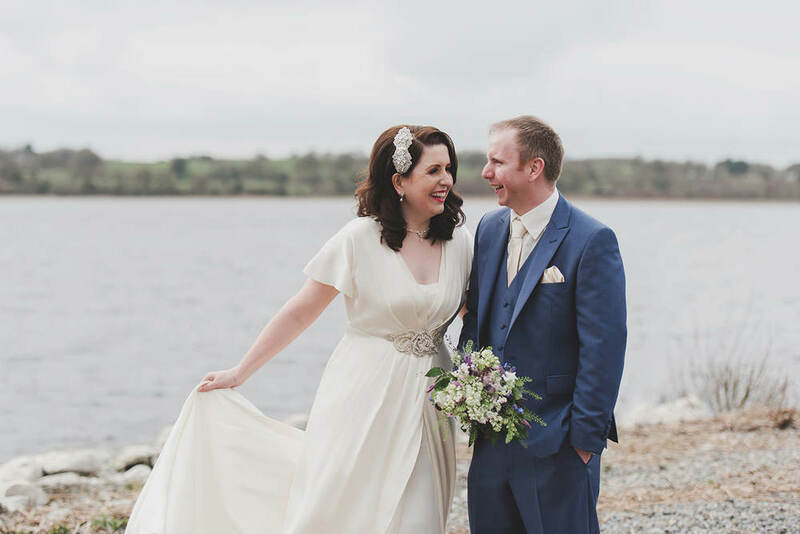 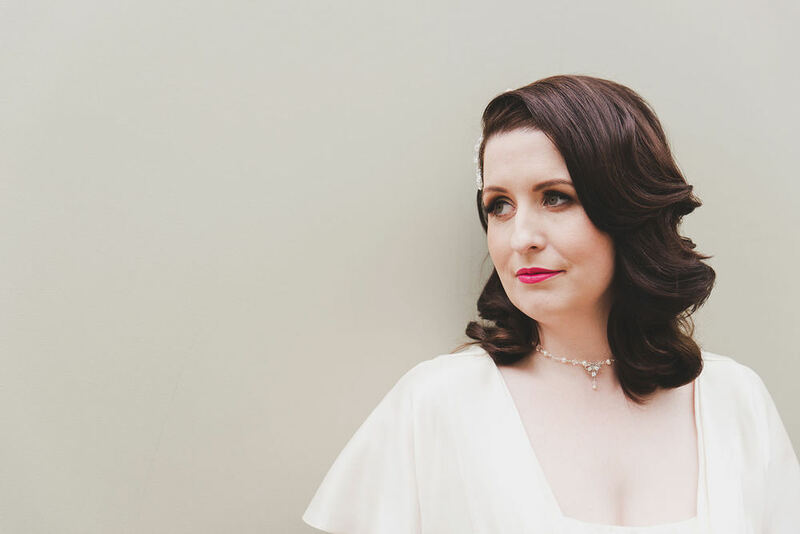 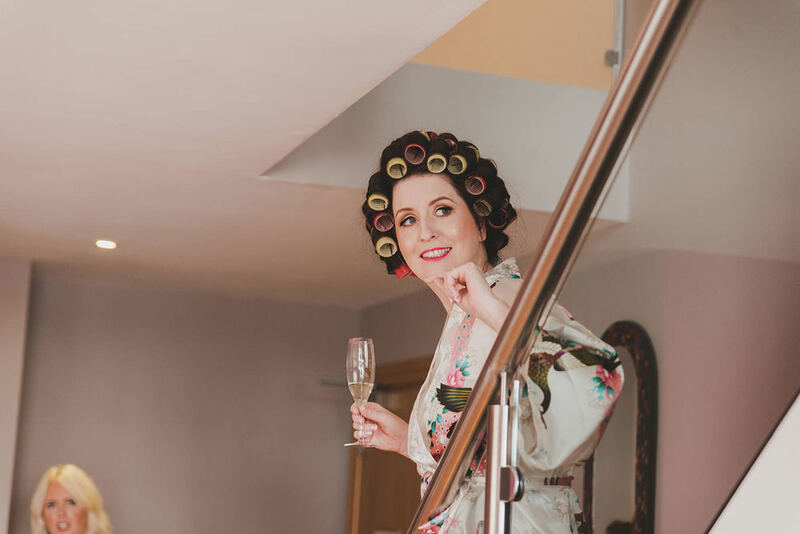 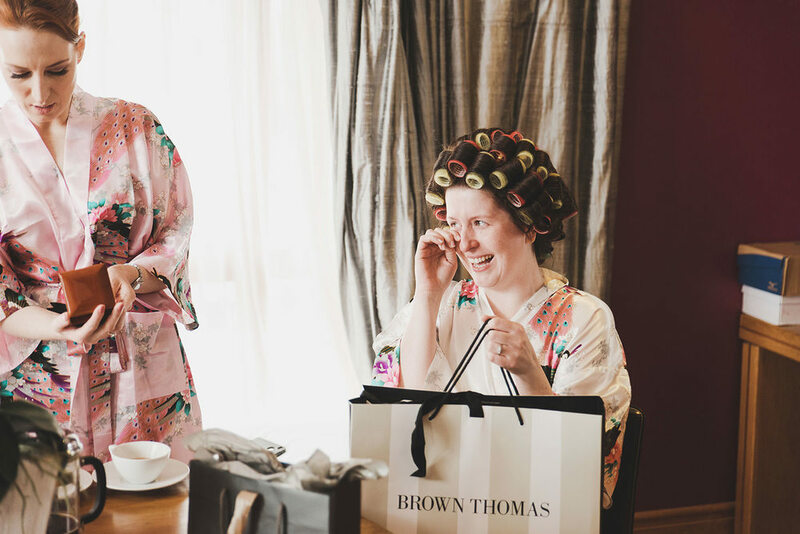 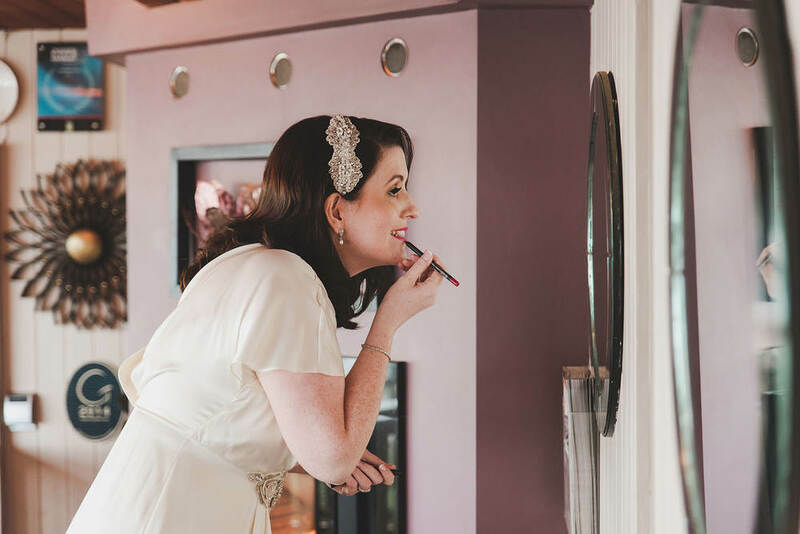 Katie and Eddie had a glorious March wedding in The Keadeen Hotel Newbridge.